Bank of America has tentatively agreed to pay more than $16.5 billion in what would be the biggest mortgage securities fraud settlement to date. The agreement, still in early stages, would settle a probe by the Justice Department and a group of states related to banking practices dating to the financial crisis, according to a person familiar with the deal. The government accused the bank of misleading the buyers of mortgage-backed securities about the quality of the loans. It includes $9 billion in penalties. The rest would go to pay for homeowner relief. No final agreement is expected to be announced this week as the details continue to be negotiated. Attorney General Eric Holder and Bank of America (BAC) CEO Brian Moynihan reached the main terms of the agreement in a telephone call last Wednesday night. Associate Attorney General Tony West was meeting in Washington on Wednesday with the Bank of America general counsel to discuss the details of the agreement. To move along the negotiations, the Justice Department had threatened to file a lawsuit against the bank. Paul Fishman, the U.S. Attorney in New Jersey, has led a civil probe of the mortgage business of Merrill Lynch, which Bank of America acquired in 2009. 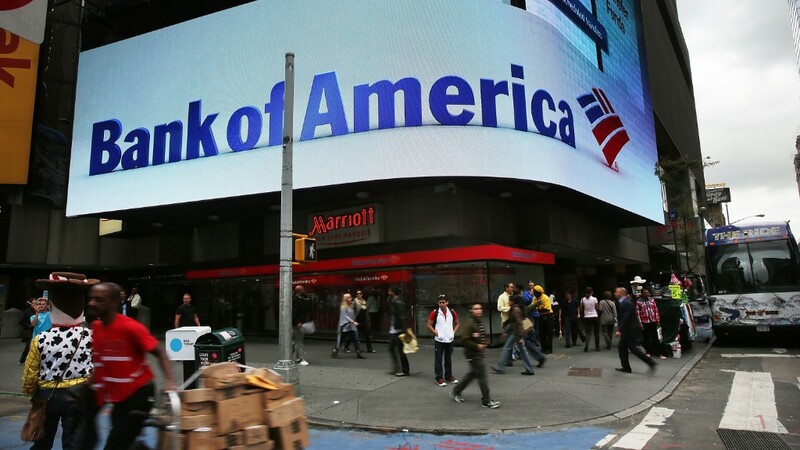 The bank assumed Merrill's obligations in the merger, but recently had argued it shouldn't have to pay for shoddy practices before it became a unit of Bank of America. This settlement comes after the bank agreed to pay $6.3 billion to settle four lawsuits also relating to mortgage fraud filed by the Federal Housing Finance Authority. The FHFA has overseen Fannie Mae (FNMA) and Freddie Mac (FMCC), the government-backed housing finance firms. The deal would eclipse the $13 billion settlement in a similar probe by the Justice Department and states against JP Morgan (JPM) last year. 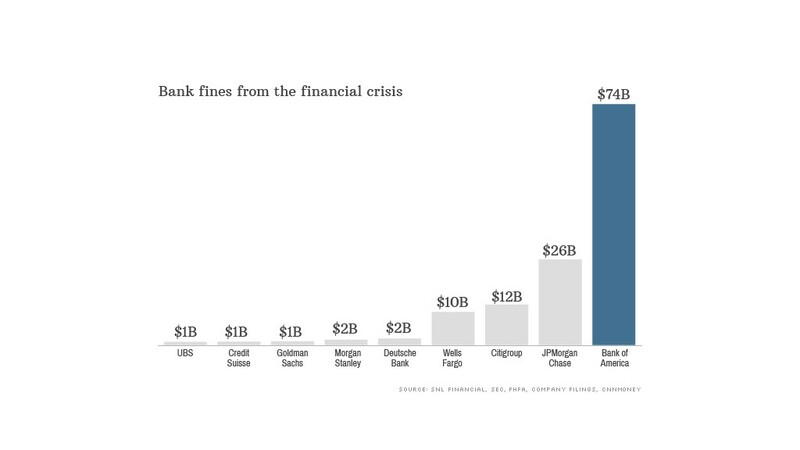 Bank of America has paid far more in penalties for conduct involving the financial crisis than other banks.